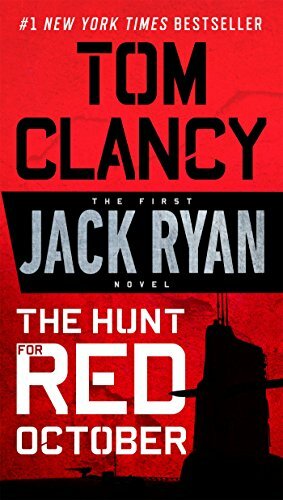 And the first trailer is out for the upcoming Jack Ryan TV show, based on the Tom Clancy novels and starring John Krasinski. I find Krasinski far more charming than Tom Cruise, but was this series really crying out for a remake? Don't we already get various versions of this story, like, constantly?